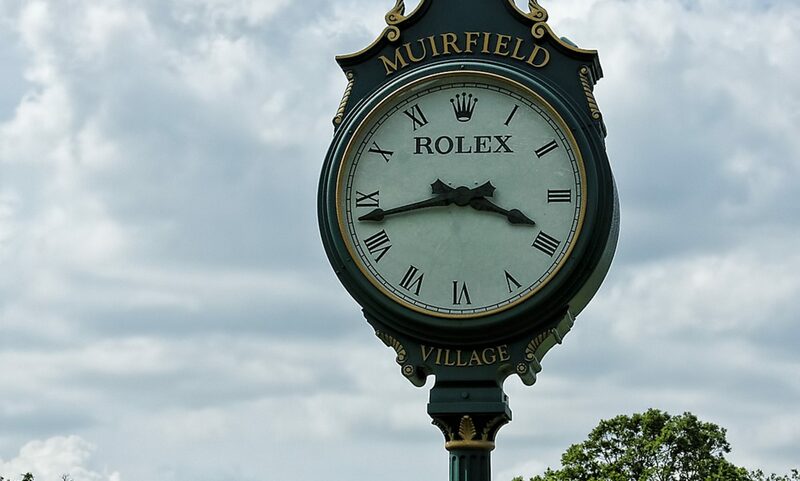 Unless you are one of the lucky few who are actually attending the Masters – you are going to live on your couch most of the weekend and hopefully if you live in Columbus you are attending our watch party on Sunday. That being said, we decided this year to try and make our own pimento cheese sandwiches and we were surprised how easy it was. Here is how we did it. about 5 shakes of hot sauce – used tobacco but would have used crystals if I could find it. Also if you are looking for something to drink during The Masters…beer works of you can always go with The Azalea Cocktail – check out our repost article below.